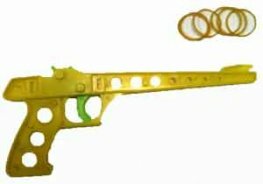 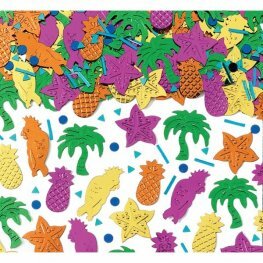 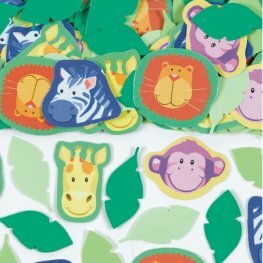 Amscan Jungle Animals Prismatic Printed Confetti 14g Per Bag. 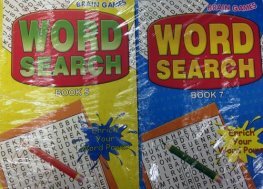 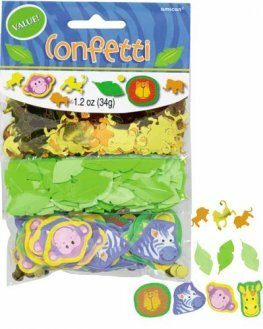 Amscan Jungle Animals 3 Pack Value Confetti 34g Per Pack. 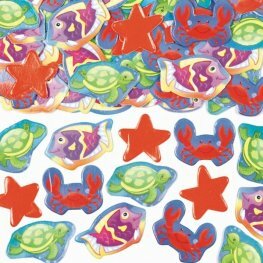 Amscan Deep Sea Fun Printed Confetti 14g Per Bag. 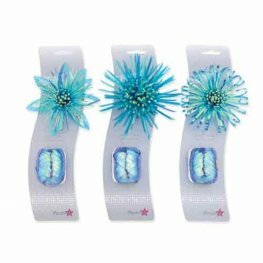 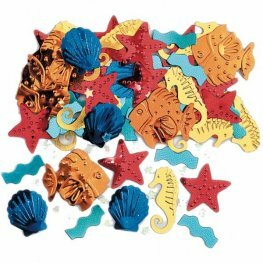 Amscan Luau Sea Life Embossed Metallic Confetti 14g Per Bag. 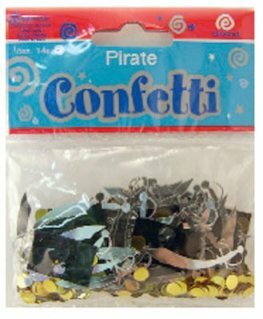 Amscan Island Party Embossed Metallic Themed Confetti 14g Per Bag. 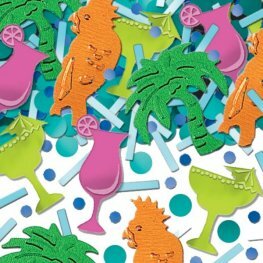 Amscan Tiki Lounge Embossed Metallic Themed Confetti 14g Per Bag. 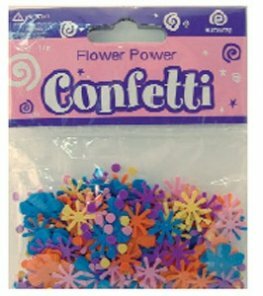 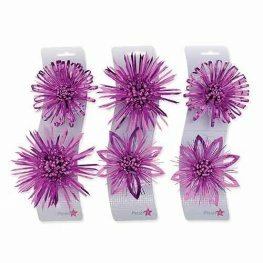 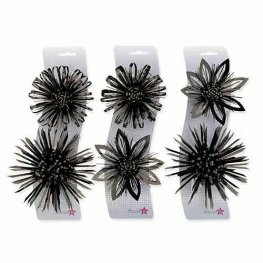 Flower Power Assorted Confetti Approx 14 grams Per Pack. 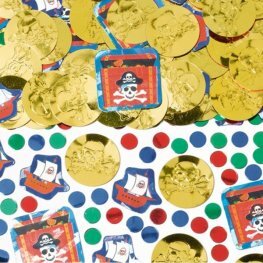 Amscan Pirate Party Prismatic Printed Confetti 14g Per Bag. 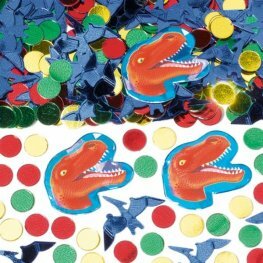 Amscan Prehistoric Party Prismatic Printed Confetti 14g Per Bag. 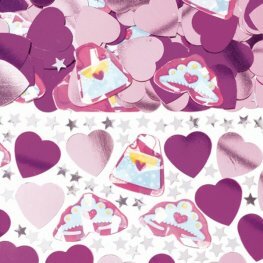 Amscan Princess Prismatic Printed Confetti 14g Per Bag.